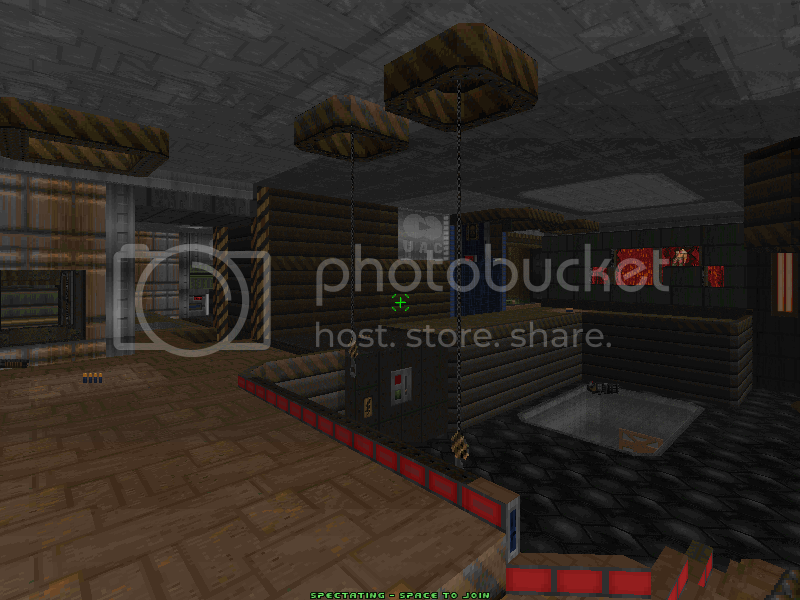 Behold a collection of maps created for the love of doom deathmatch. This wad has been released for a while and I just got around to getting it announced here. What started off as a pet project of mine turned into a full blown production with an oddball collaboration of mappers from rival mapping groups. Uptight deathmatch represents the good of doom dm by reflecting numerous mapping styles and weaving in a bit of old with a bit of new to create a familiar experience.